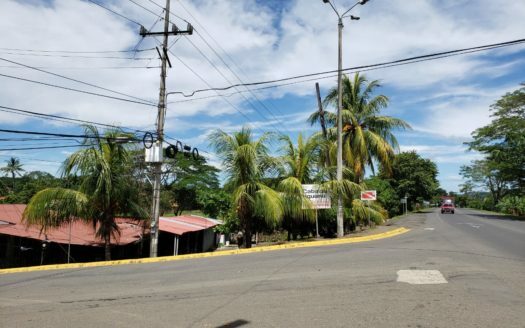 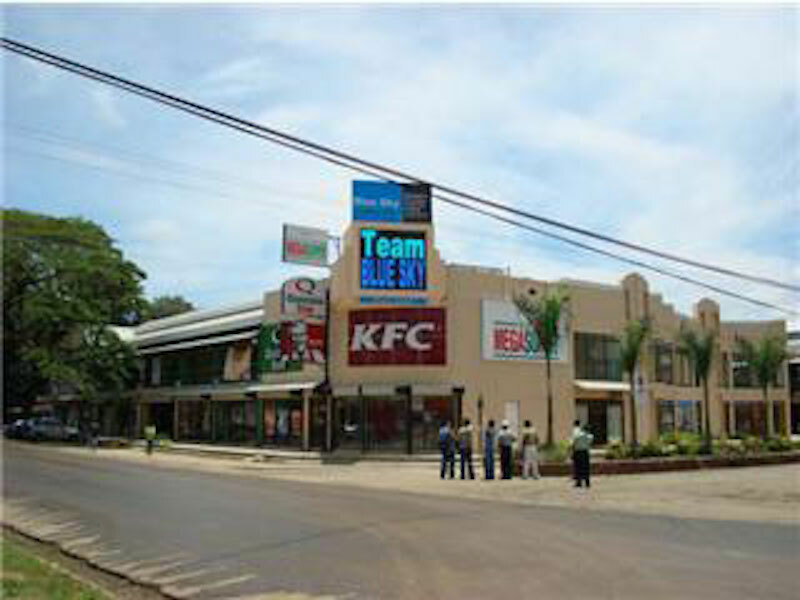 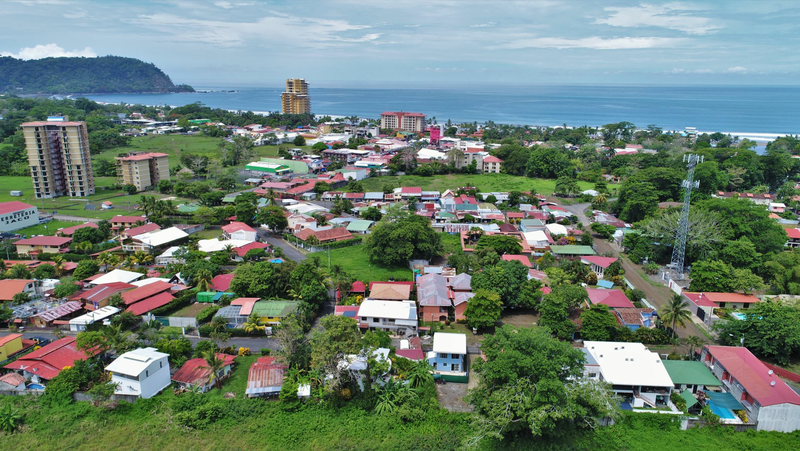 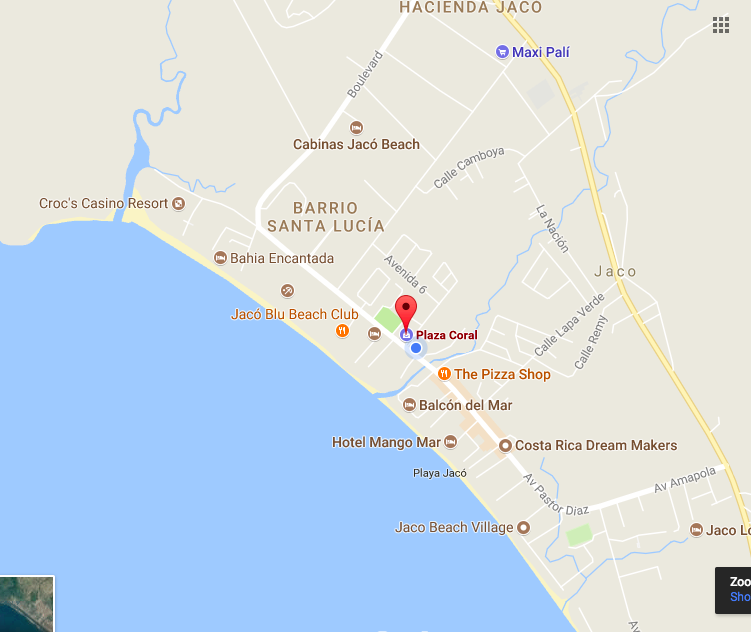 Commercial Space Downtown Jaco Beach, Costa Rica for Sale! 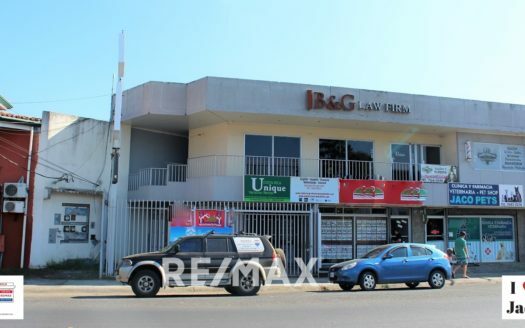 Commercial space downtown at this price is very hard to find! 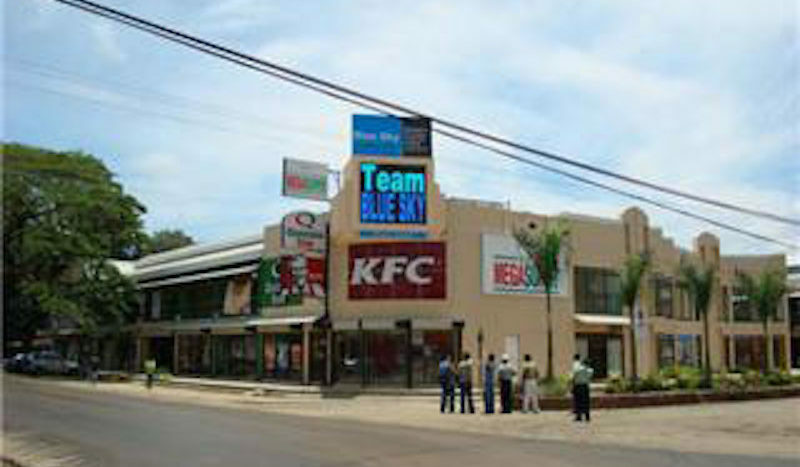 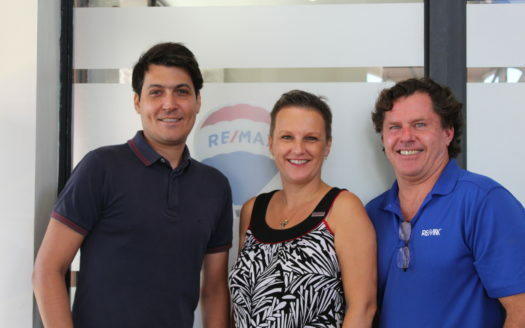 This is a second floor commercial space in the center of the coastal city of Jaco Beach, Costa Rica! 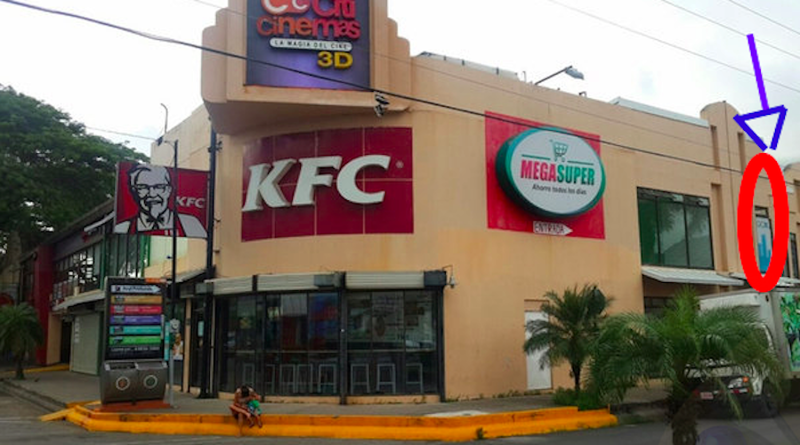 This location will give you great exposure to street frontage and center frontage in one of the most visited shopping centers of this city popular with nationals and travelers alike. 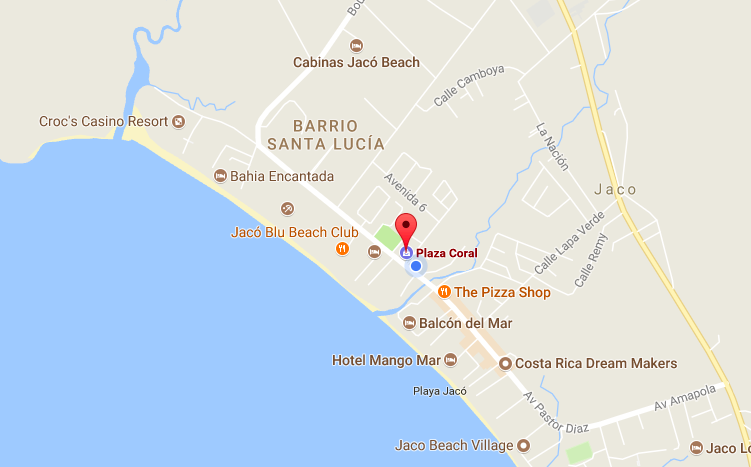 This city is currently experiencing a great momentum and you can be part of this expansion front and center on this location.